Is the Lynch saga the fault of free agency? You’d have to have been living under a rock, or absolutely dedicated to not reading or watching anything about the AFL, to not have heard the name Tom Lynch over the last twelve months. 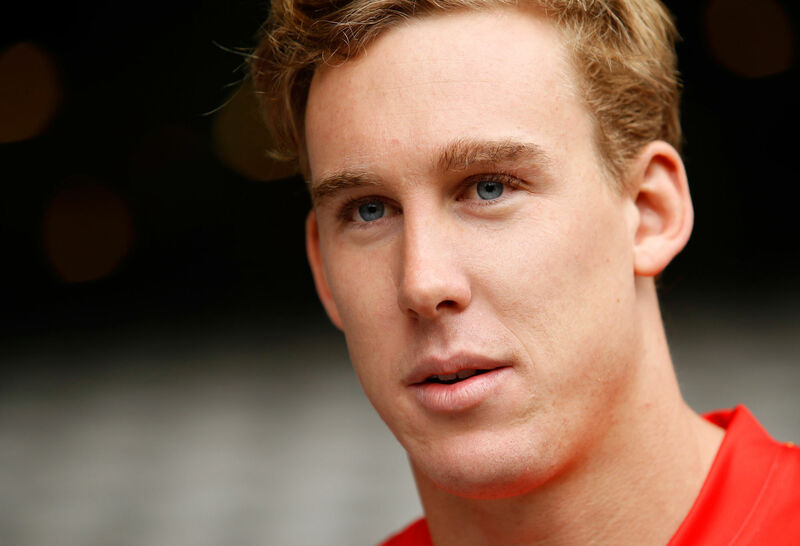 It was not long after Dustin Martin’s ‘The Decision’ interview on The Footy Show last year, that the media started in on the next big free agent names in Tom Lynch, Rory Sloane, and a host of other great players. 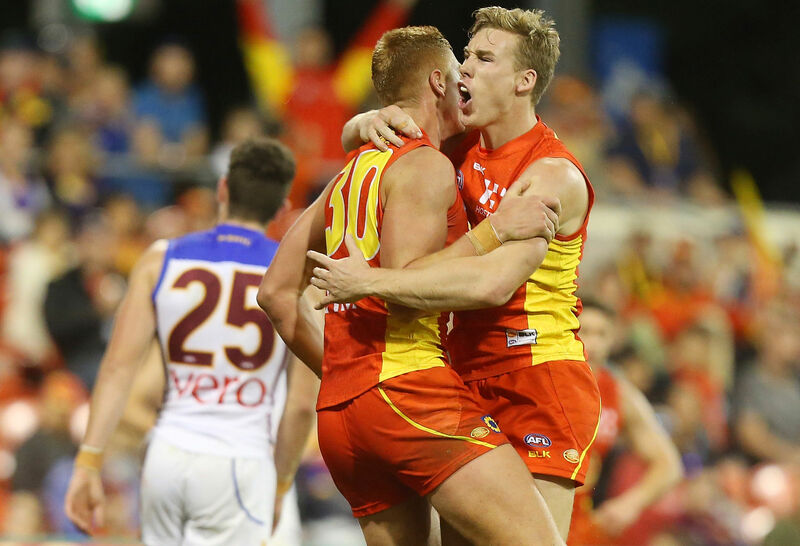 Gradually, the list shortened, but Tom Lynch continued to dominate headlines. Even now, it’s reported that Hawthorn and Collingwood have been told not to waste any more time – he’s going to Richmond, but that won’t satiate the circus until there’s a signed contract. After all, remember Buddy? He was locked in at GWS for months before Sydney came out of nowhere and blew everyone else’s offers out of the park. 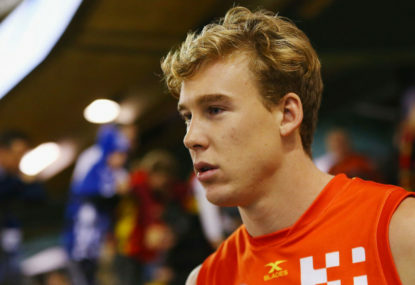 This year’s media circus around Tom Lynch, though, has sparked new waves of controversy. The AFL are now forced to consider whether anti-tampering rules need to be introduced to prevent opposition coaches and players speaking to free agents during the season. Once again, the discussion about how free agency simply opens the doors for good players at the bottom to wander off to a “destination club,” keeping the top clubs at the top, and the bottom clubs at the bottom. Let’s face it, a large number of free agency moves have been like this. Free agency kicked off with controversy when Brendon Goddard left St Kilda to play with Essendon. Arguably one of the best players in the league at the time, Goddard walked away from a team who finished ninth to play with a team who finished 11th. The following year it was Lance Franklin. Buddy won a premiership with the Hawks, but elected to pursue free agency, and instead of going to the Giants as was expected, he ended up in the red and white of their cross-town rivals. 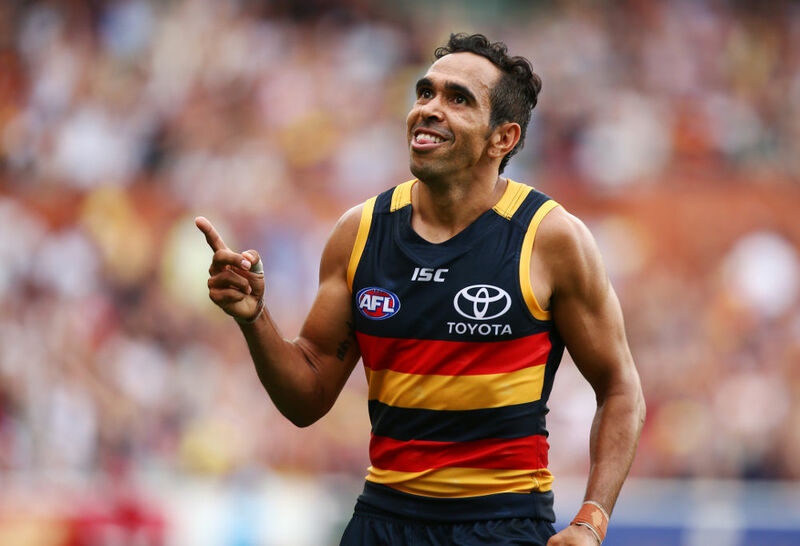 This same year, Eddie Betts walked as a restricted free agency from a Carlton team who played finals (by default) to an Adelaide team who had finished 11th, and Dale Thomas walked from a Collingwood team who played finals to a Carlton team who shouldn’t have done. Overall, only sixteen players have moved clubs as restricted free agents since it was introduced in 2012. That’s less than three players per year. Others have been forced into a trade situation, such as Patrick Dangerfield’s move home in 2015, but of those sixteen movements, the movement up and down the ladder has been split perfectly even, with eight players going to clubs who finished below, and eight moving up the ladder. Then there are the dozens of restricted free agents who have re-signed with their clubs and not even put their toe in the water. None of those sixteen players were players such as Brian Lake or James Frawley, who were both unrestricted free agents. That’s a separate conversation, but a conversation that must start with the fact that neither of those players was considered to be in the top 11 players at their clubs. So let’s talk Tom Lynch. A player that some media pundits have called, “the best in the league,” throughout the course of 2018, has elected to leave Gold Coast and come back to Victoria. The current word is that he’s likely to end up at Richmond, which is setting off alarm bells around the league, because apparently, it shouldn’t be possible for the best player, to end up at the best club, by free agency and equalisation measures. If you believe all the media reports (which it’s hard to, since they’re all speculation and half contradict the other half), Lynch’s best money on offer is coming from the Gold Coast. The Suns have more cash to throw at him than any other club in the league, which is not a surprise. Yet he’s still on the way out of the door, which means that it’s not just about chasing the money. So he’s chasing success? Reportedly, Lynch has offers on the table from Richmond, Hawthorn, and Collingwood. All three clubs finished top four this year, so success is obviously far more likely with one of these clubs than at the Suns. However one would argue that it’s probably going to be an even split between the three as to where the most premierships and glory is going to come from. These are three of the biggest clubs in the country, so the likelihood is that no matter which one he chooses, he’s going to play in grand finals and before huge crowds. If Lynch ends up at Richmond, then it’s a masterstroke from the Tigers, but it’s not the fault of free agency. The Tigers have built a culture and a team environment where their biggest names have been willing to take a lot less than market value, in order to stay a part of this club and team. It’s widely been reported that Jack Riewoldt actively took a pay cut in renegotiating his contract earlier this year, and it’s quite likely that such has been the case for Alex Rance and captain Trent Cotchin as well. We’re never going to know the numbers being thrown around from the Tigers, Hawks and Pies as to exactly how much each of them are offering him, but it’s probably a fair bet to say the Tigers aren’t leading the cash race between those three either. If Lynch is in yellow and black next year, then it’s not because of free agency not working, it’s because the Tigers have spent two years cultivating an environment that is worth more than money.